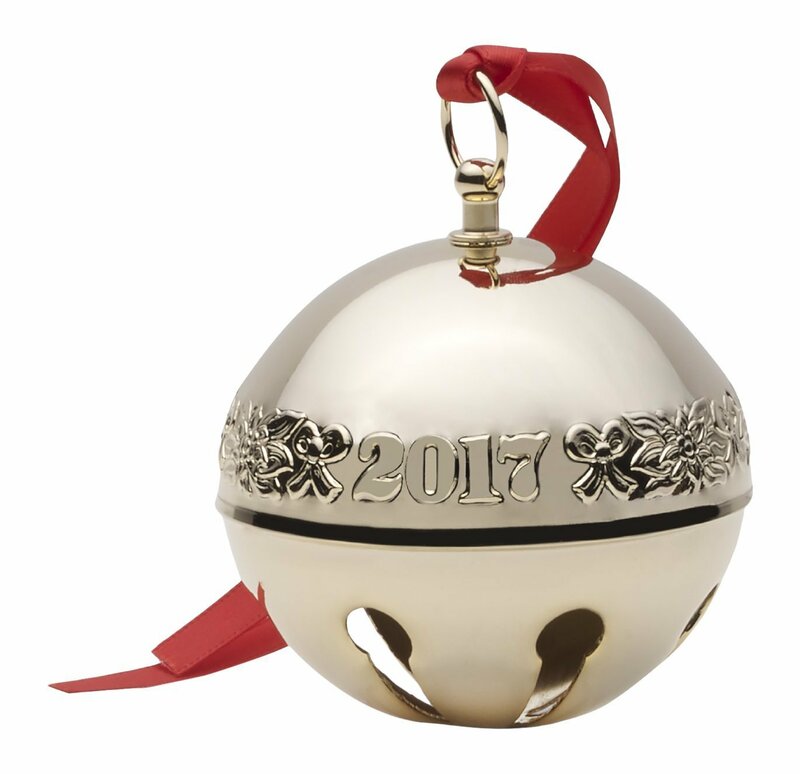 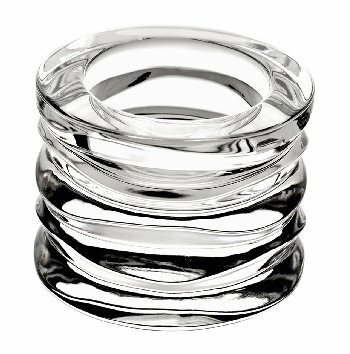 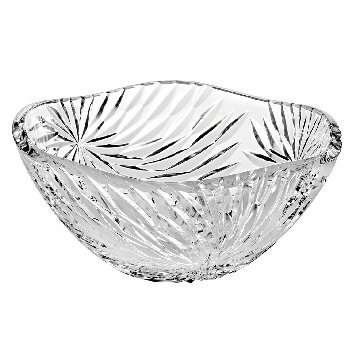 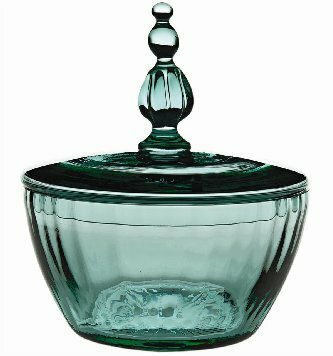 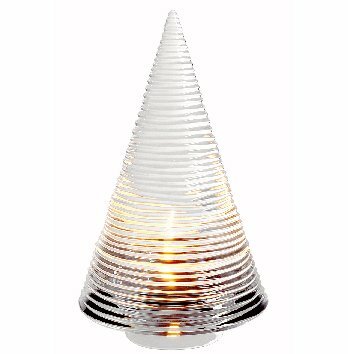 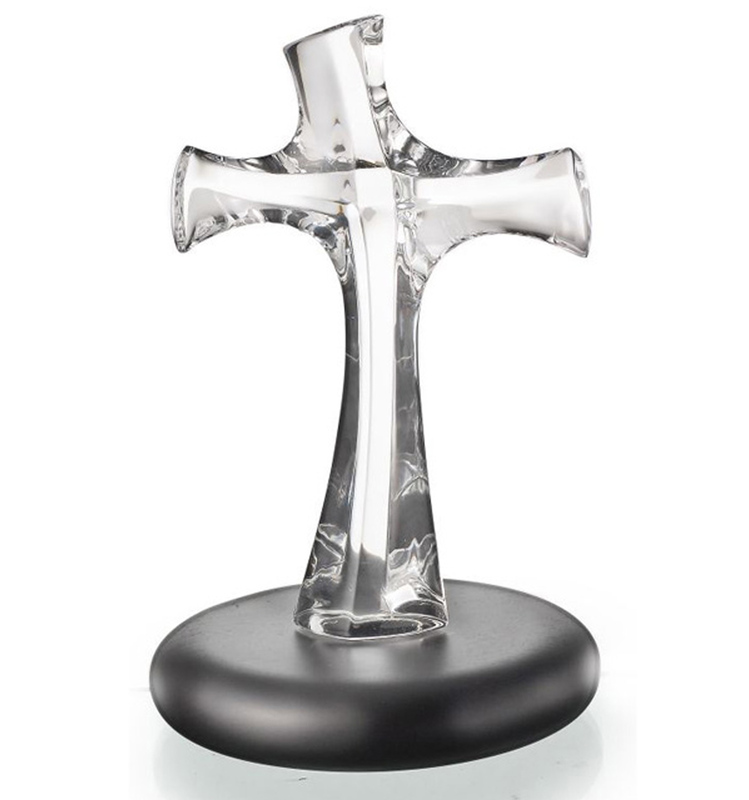 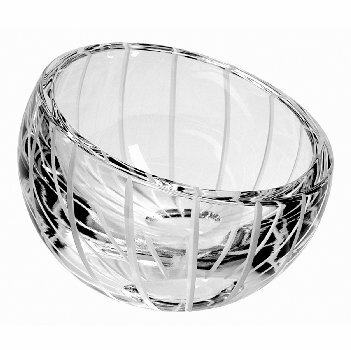 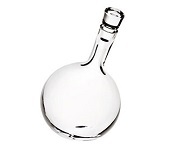 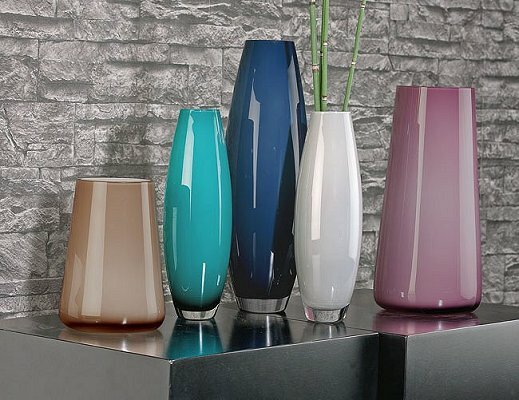 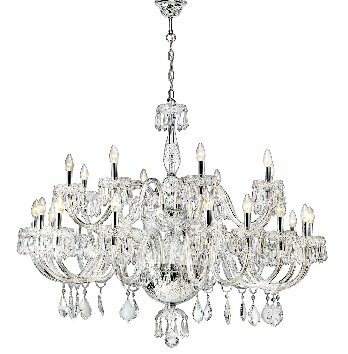 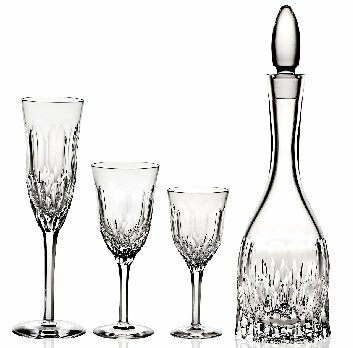 Vista Alegre Crystal is made of high quality blown glass and lead crystal. 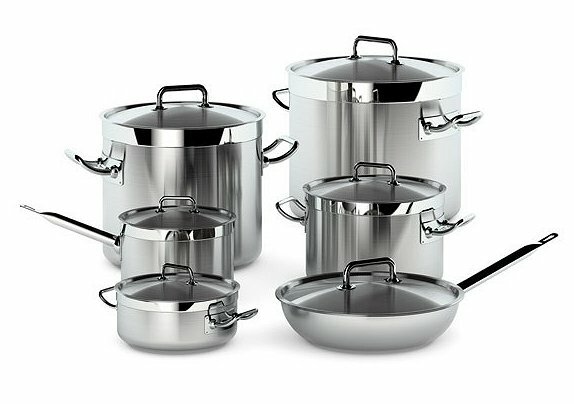 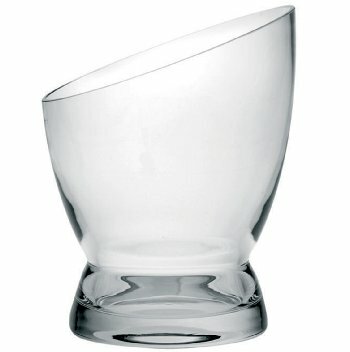 Vista Alegre is made in Portugal . 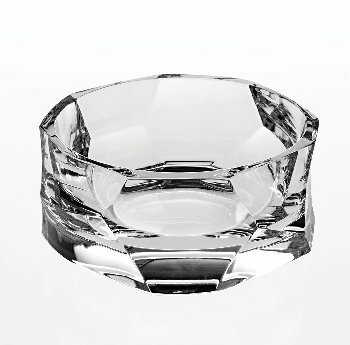 Hand wash and dry fine crystal for best results. 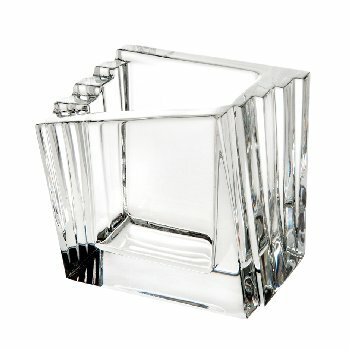 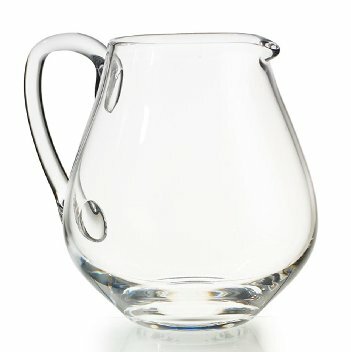 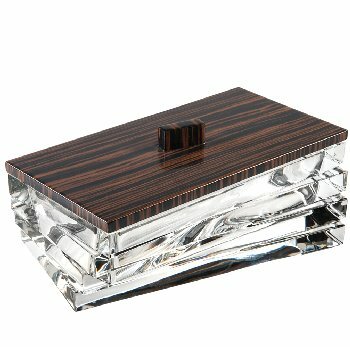 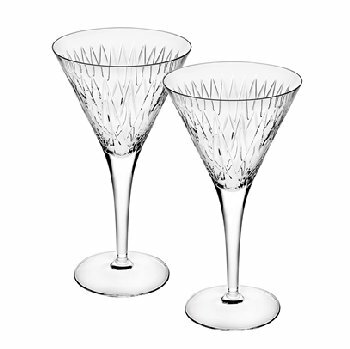 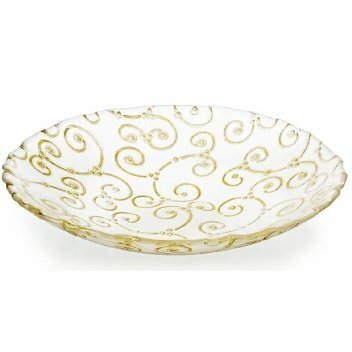 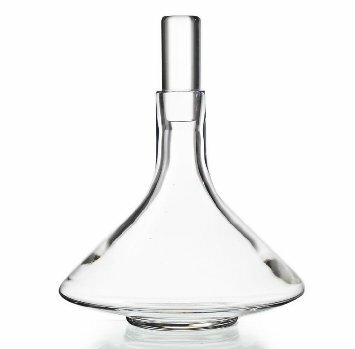 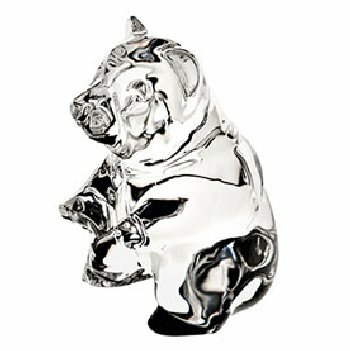 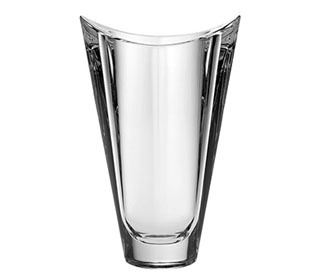 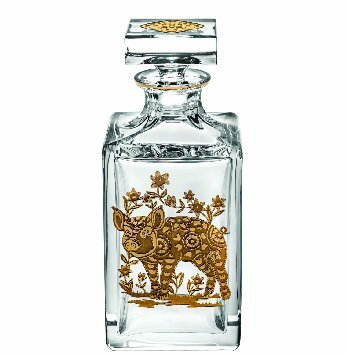 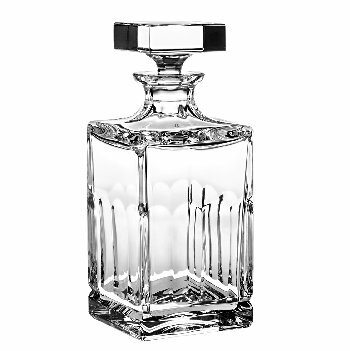 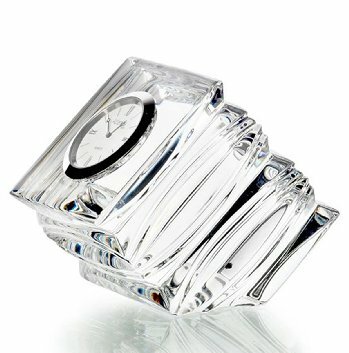 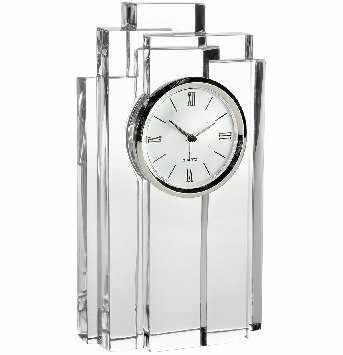 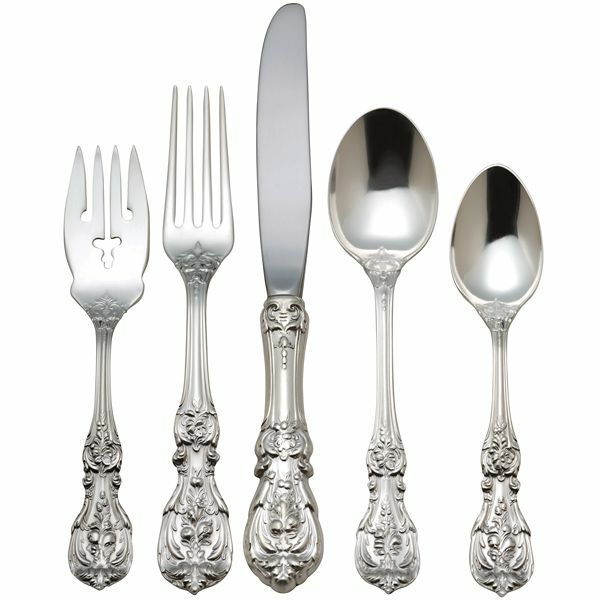 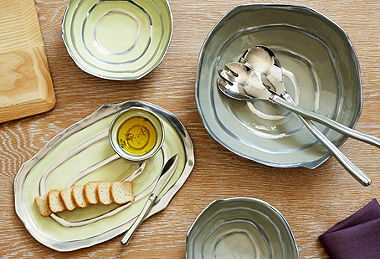 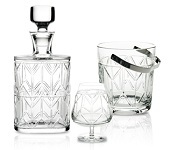 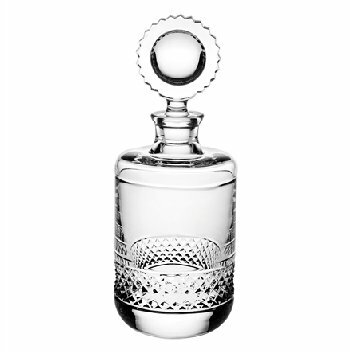 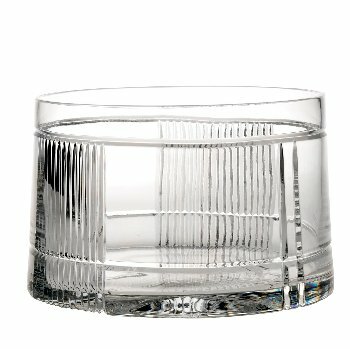 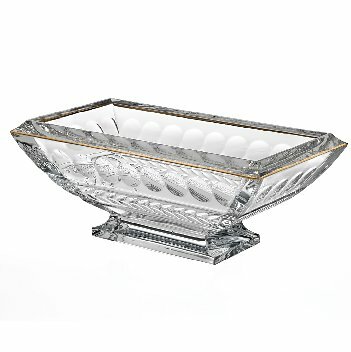 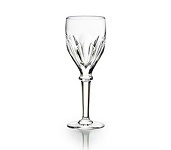 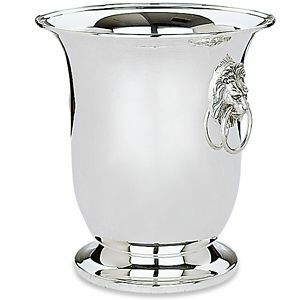 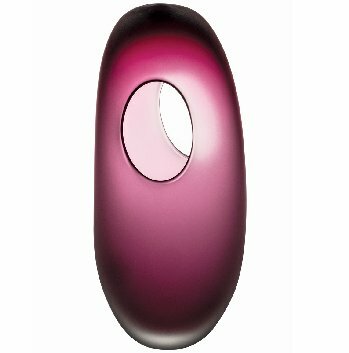 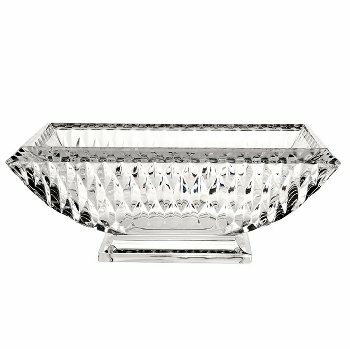 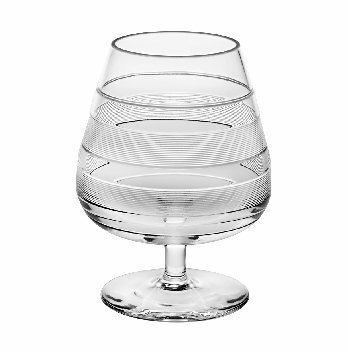 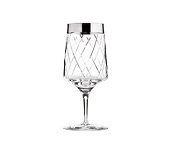 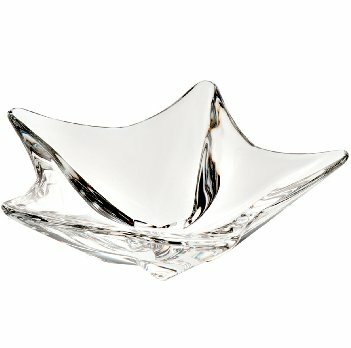 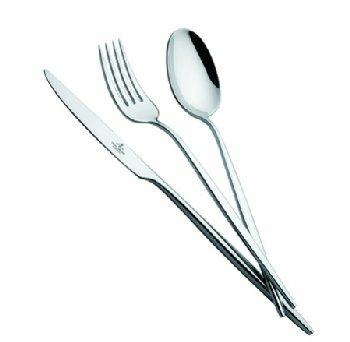 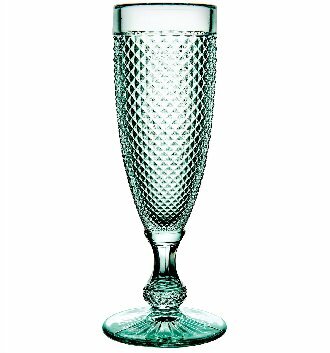 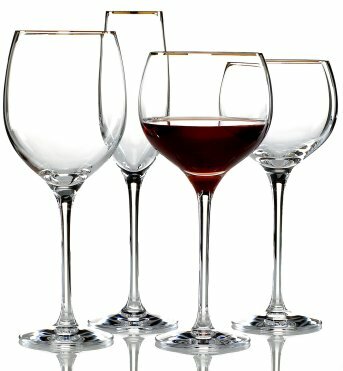 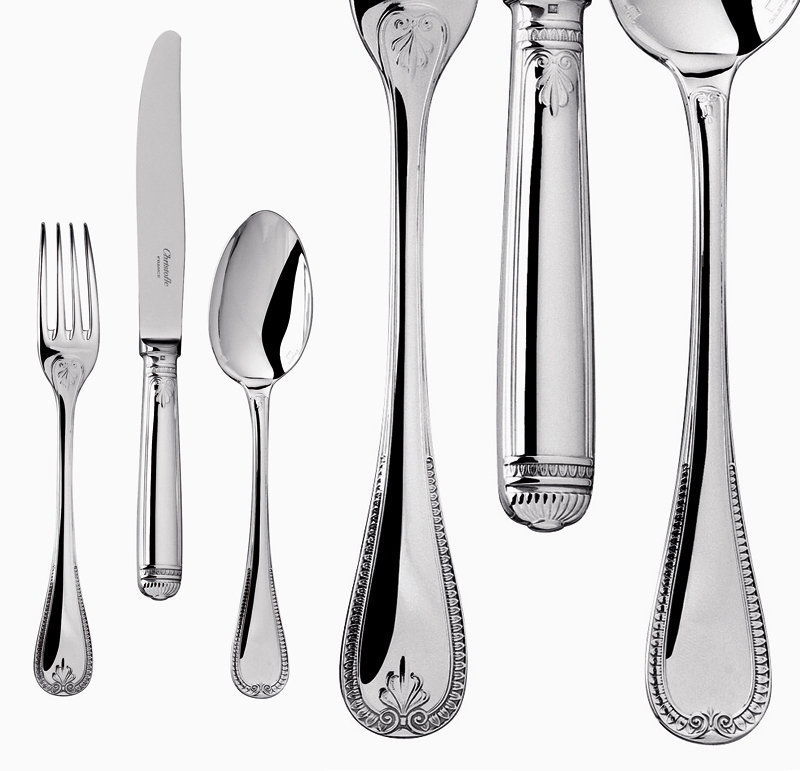 Find Vista Alegre crystal at Chinaroyale.com.